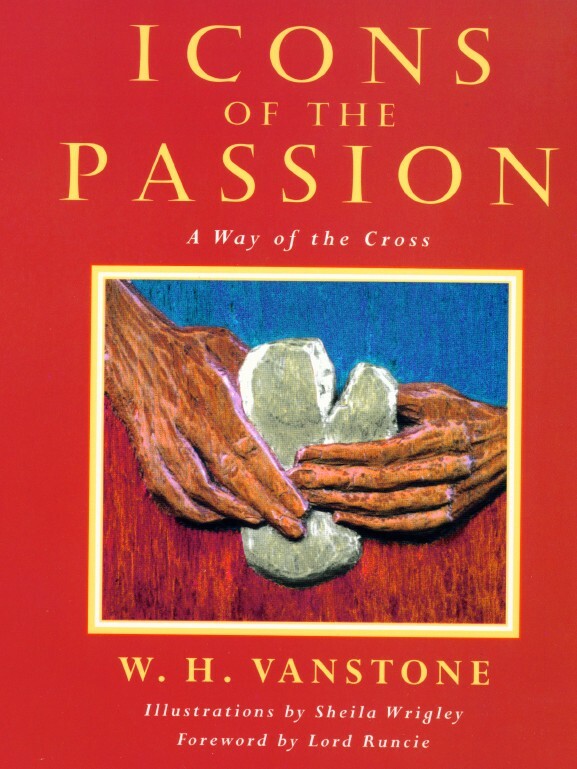 Full colour reproductions of the woodcarvings are set alongside W. H Vanstone's simple and insightful mediatations on the Passion, making it ideal for use as a form of the Satations Of the Cross by both individuals and groups. This new edition of a much-admired work is published as a tribute to the memory of W.H Vanstone, who died in 1999. 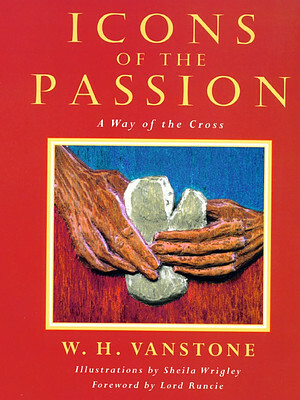 Icons of the Passion by W. Vanstone was published by Darton Longman & Todd in March 1999 and is our 26047th best seller. The ISBN for Icons of the Passion is 9780232523577. Be the first to review Icons of the Passion! Got a question? No problem! Just click here to ask us about Icons of the Passion.